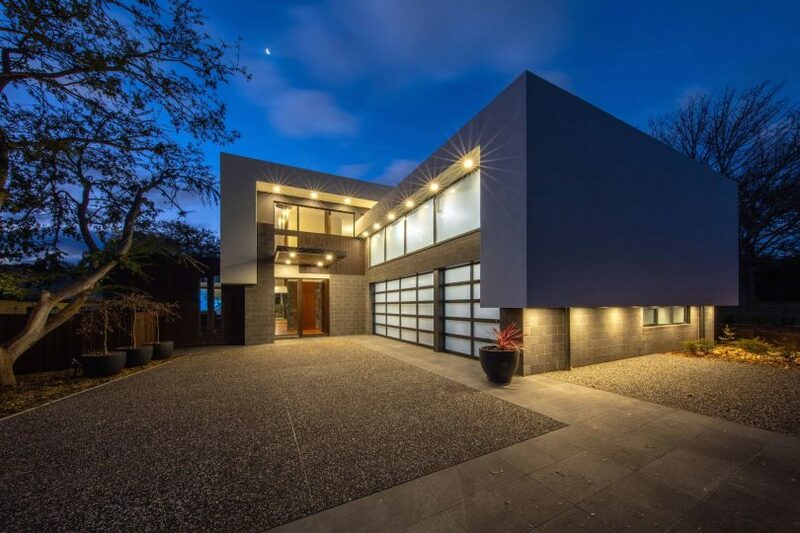 Canberra’s Preferred Builders and DNA Architects have gone all the way with a Yarralumla residence ­– described as a modern, contemporary masterpiece ­– taking out the 2017 National Excellence in Building and Construction Award for National Luxury Project Home $1 million – $2 million in Hobart at the weekend. 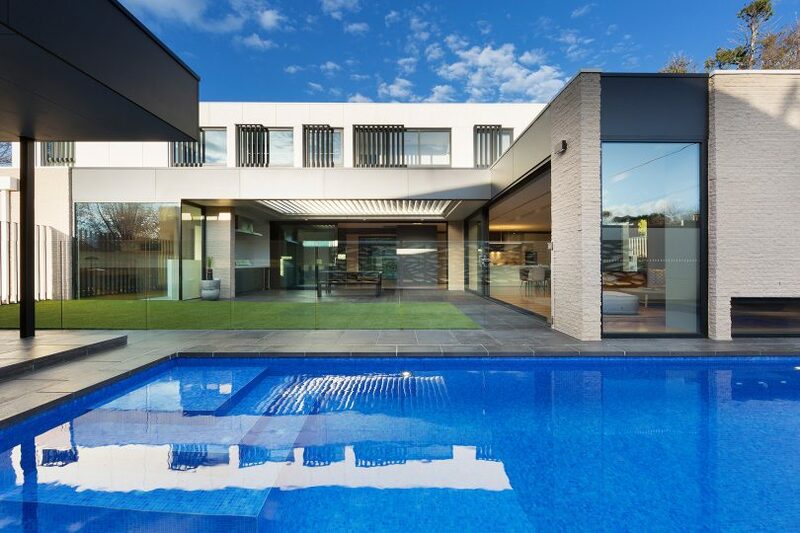 The team behind the Oliver Residence pulled off a rare double in July by taking out House of the Year at the 2017 Master Builders ACT Excellence in Building Awards, after winning the 2016 Housing Industry Association House of the Year Award for the same project. Three other local builders won national Master Builders awards, including ‘Drewaire Constructions Pty Ltd’ with the National Alterations/Additions Award – $200,000 to $400,000; ‘Pichelmann Custom Building Services Pty Ltd’ and ‘DNA Architects’, who took out the National Environment and Energy Efficiency Residential Award; and ‘Monarch Building Solutions’, ‘Turco & Associates’ and ‘The Dept. of Design’ with the award for National Display Home $500,000 to $1.5 million. A spokesperson for Preferred Builders was unavailable but Aj Bala from DNA Architects said in July that the Oliver Residence’s four-year creative process was challenging but it showed how architect, builder, and client could work together to achieve that finished product. The low-maintenance 440 sqm property has a 6-star energy rating and open-plan design that features a private upstairs master suite and three large bedrooms, extensive use of stone and timber throughout, an outdoor life-size chessboard and feature barbecue, and a super-sized garage to accommodate car hoists. Mr Bala said challenges included the size and detail required, as well as moving the original site of the carport from the northern side to achieve the right orientation for the living spaces and for the bedrooms. “We concentrate on getting the planning side of things right and get the areas in the right spots to get the right kind of sun at certain times of the day,’’ he said. Double glazing throughout and foam cladding added extra insulation value. Mr Bala said that despite being a large property it remained sympathetic to the streetscape, with original trees retained and the house remaining quite low-lying for a two-storey building. Monarch’s Valeiro and Kasia Galeotti, with Master Builders ACT CEO Michael Hopkins at the awards. It is the second time Monarch Building Solutions has won the National Display Home $500,000 to $1.5 million category, with the award recognising its second flagship display home, Schlich Haus in Yarralumla, which was completed in 2016. Director Marco Galeotti said the company’s first display home (Irwin Street, Yarralumla) also won the corresponding award at the MBA’s 2010 National Awards. “We’ve built two flagship display homes and both have been awarded on the national stage,” he said. “We’re very proud of that achievement. The award-winning Schlich Haus in Yarralumla. Schlich Haus was eligible for the MBA’s national awards program following its success at the ACT awards in June when the house won four categories and received two judges’ commendations. Winning couples: Pichelmann Custom Building Services’ Parry and Meike Pichelman, left, and Anna and Andrew Foster from Drewaire, right. 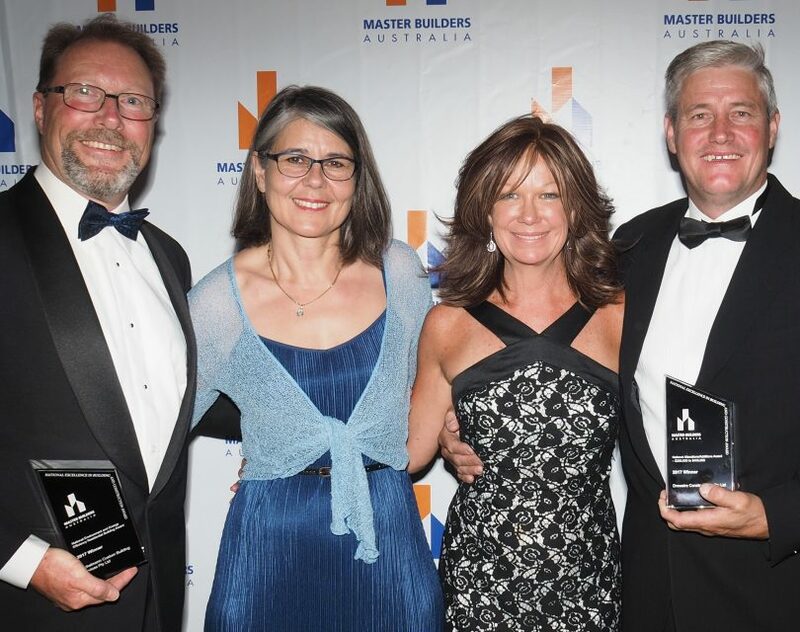 CEO of Master Builders ACT, Michael Hopkins said the awards both locally and nationally encouraged, promoted and recognise ‘best practice’ in building across Australia. “These awards reinforce the strong commitment of our local master builders to delivering quality and excellence in their building work and all Canberrans should be proud of how the ACT has been represented on the national stage,” he said. 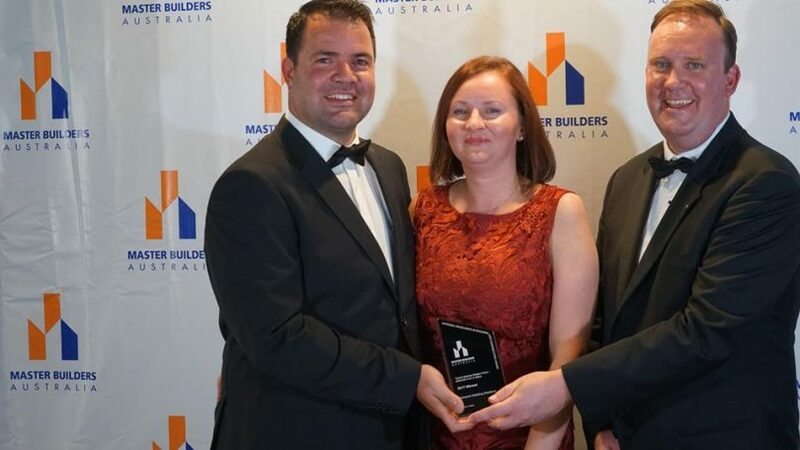 “Four Canberra residential builders have come away with national building Awards this year, and this reconfirms the integrity and commitment of any builder who proudly wears a Master Builders Award badge,” Mr Hopkins said.